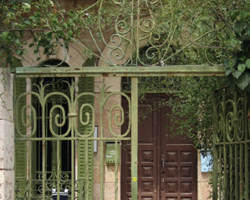 Interesting for its unique architecture and history, Rechavia is located next to Shaare Hesed, north of Talbieh and Old Katamon. The architecturally impressive large villas reflect the economic and social status of its well-educated Western owners. Founded on thirty acres of land, Rechavia was a classic garden neighborhood. Despite the changes it has known along the years, the neighborhood kept its unique character. Its tree lined streets and mandate-period-buildings make the neighborhood an aesthetic joy. Its lively central Gaza street abounds with fashionable coffee shops as well as banks and stores. 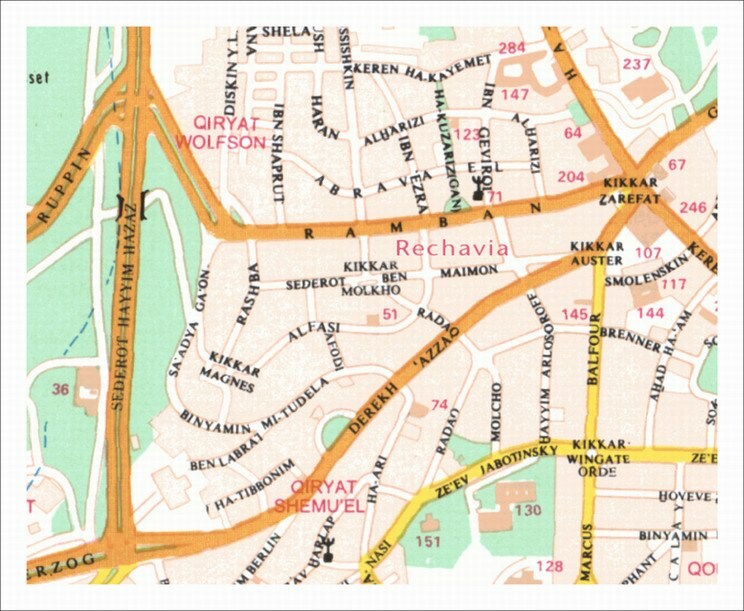 Rechavia is located centrally, close to The Great Synagogue, the Sheraton Plaza and the downtown district. One might think of Rechavia as "bourgeois", albeit non-culturally specific.